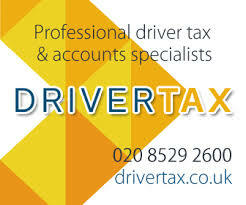 Apparently, there has been breaking news about the LTDA/Uber driver prosecutions. It appears, from a letter sent to TfL board members, that the LTDA, without consulting its members (again), have offered TfL the option to take over the summonses issued against a number of Uber drivers found using their App. Shades of the Bug Bugs case all over again! 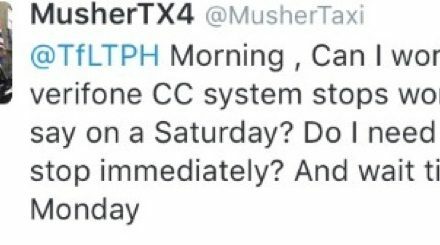 You would’ve thought the LTDA would have informed its members by at least a Text, an email, their website or even on their Twitter account. But no, the announcement came completely out of the blue, in a letter published on the MayorWatch blog. 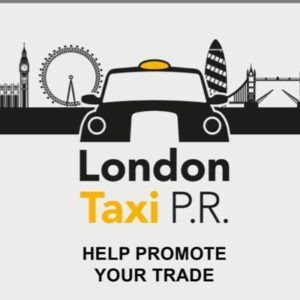 Two hours after the post on MayorWatch, the LTDA had to answer awkward questions from concerned members. Not unexpected if the truth were known, neither have a good reputation when dealing with serious legal matters concerning Taxi trade working practise protection. Both now playing pass the buck. December’s meeting of the Transport for London board was a little livelier than usual thanks to a bust up between transport commissioner Sir Peter Hendy and Bob Oddy, a TfL board member and London Taxi Drivers Association deputy General Secretary. 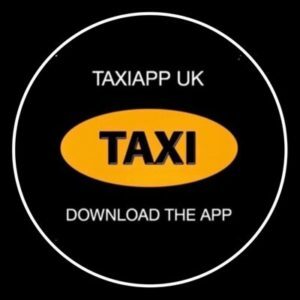 The pair locked horns after Sir Peter updated the board on the TfL’s attempts to have the High Court rule whether, as the LTDA claims, Uber’s use of an app to calculate fares breaches laws forbidding minicabs from fitting meters. 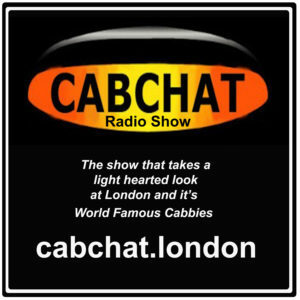 We’ve been told for over 6 years, Mr Oddy can’t speak about Taxi matter as this would be a conflict of interest! Although truth be he only has to ask permission and declare his interests. Bob’s now on record as actually defending the LTDA to the TfL board. 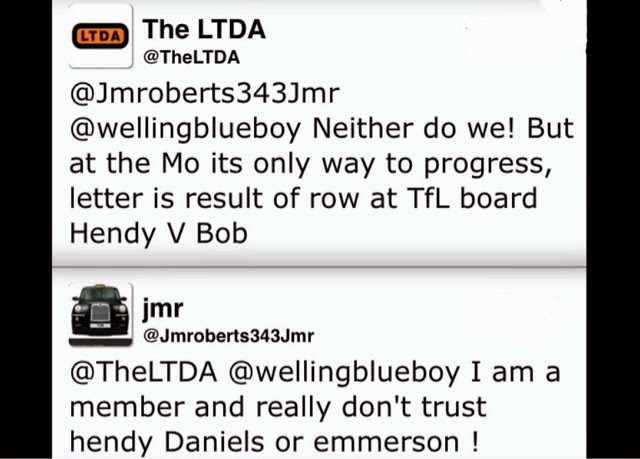 Also today, the LTDA anounced that they don’t trust Hendy Daniels or Emmerson on Twitter feed! To address some the concerns raised elsewhere, Oddy is normally barred from discussing Taxi business at TfL board meetings but at December’s meeting Mayor Boris Johnson, who also serves as TfL’s chair, adjourned the meeting to allow him to respond to Hendy’s comments. Boris requested that the webcast continue throughout the resulting discussion which was on the public record but legally happened outside of the meeting in order to satisfy rules on any conflict of interest. 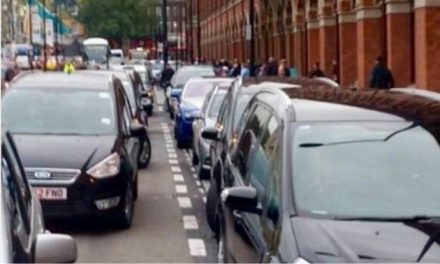 More Good News : St Pancras Parking Problem, Solution Found.